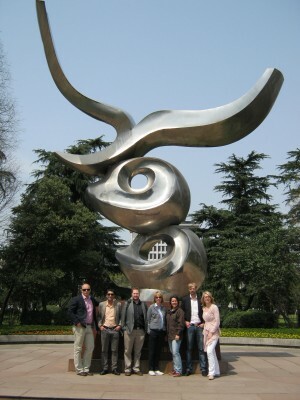 Our Executive MBA class 2011 – 2013 had the Supply Chain Management module held in Zhejiang University, Hangzhou and Shanghai from 28th March to 4th April 2012. 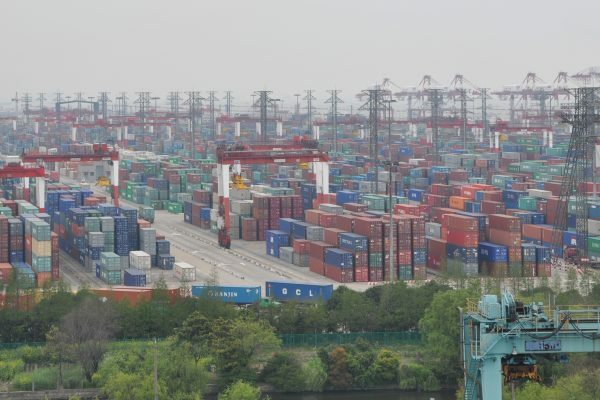 A group of twenty-two executives had one of the most unforgettable modules in their 20-month learning: from learning the Chinese corporate culture and management practice to shocking Chinese food customs. We have all heard so much about China from the media. How about learning the true story inside the country and from a Mainland Chinese’s perspectives? In the eight-day trip, the participants listened to and exchanged ideas with various Chinese professors about the history, democracy, economy and even politics of China. 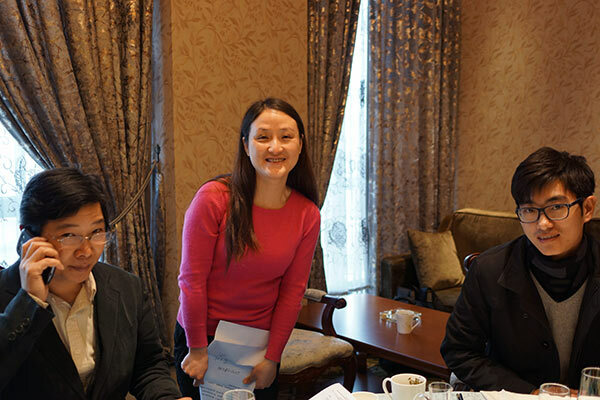 “It is really great to have such a genuine discussion with the Chinese professors. Even though I was here for eight days only, I felt like I have actually spent one month here!” said Thomas Fogelström, Executive MBA participant. In the High-Table Dinner event, we invited Anita Jonsson, Director of Swedish Trade Council in Shanghai, Per Ansgar, CFO of Volvo Cars China and Göran Berg, Product Manager from SKF China. The participants of course took the golden opportunity to ask about setting up a company in China. 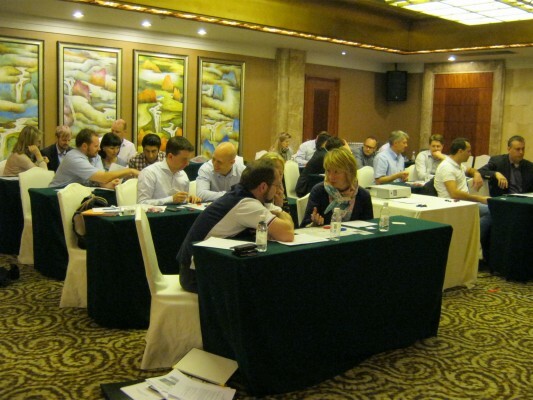 During the discussion, a lot of useful tips about the “do and don’t” about working with Chinese partners were given. 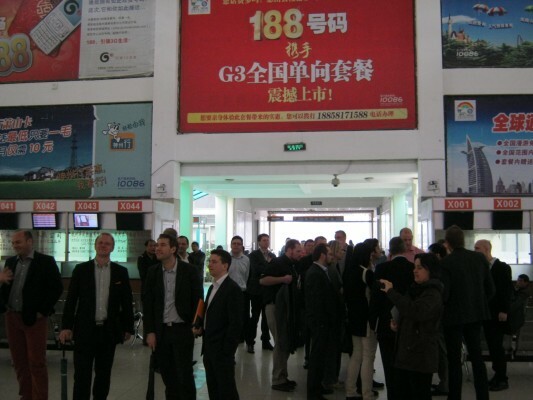 Some general advice we received from all guests was – guan xi is very important for doing business in China. Apart from the intensive academic schedule, we also took the group to experience the local Chinese culture by visiting various well-known cultural sites and tasting the domestic cuisines. We ordered some speciality dishes for example, jelly fish, chicken feet, ox’s tongue etc, which were perhaps a bit too special for our participants. It was good learning about the Chinese food culture nonetheless. 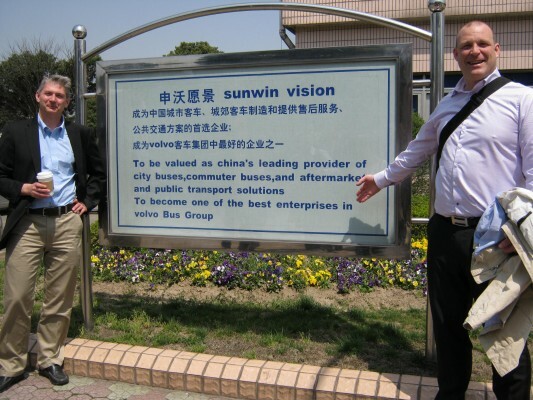 I have taken many executive participants to overseas field trip. This is probably one of the easiest groups in terms of punctuality and discipline. Thank you all for making the trip a success!